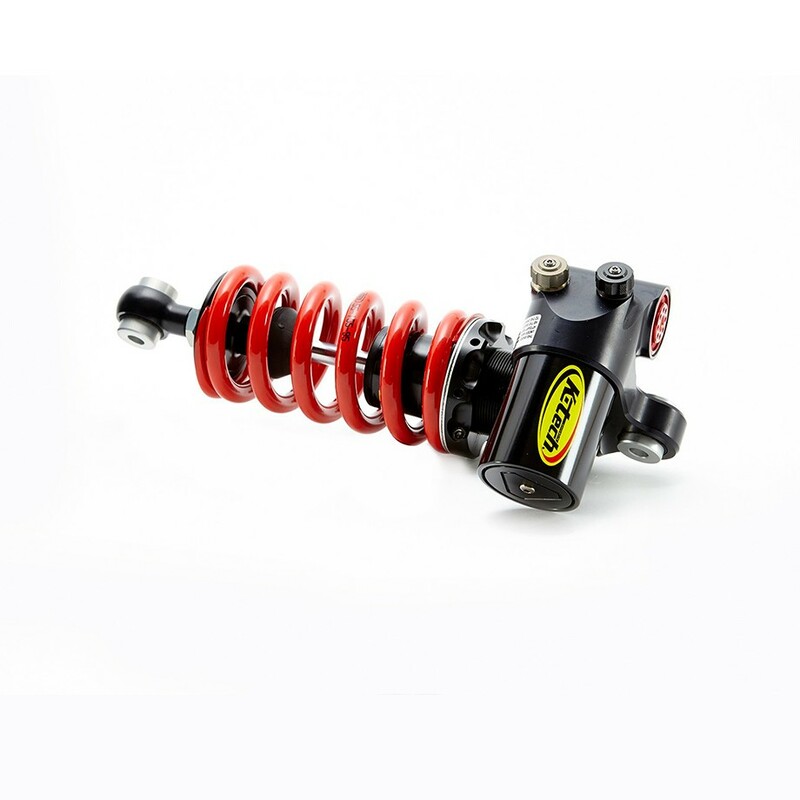 In conjunction with HTP Performance and developed through the 2018 season for Pro-Street and Grudge bike drag applications. 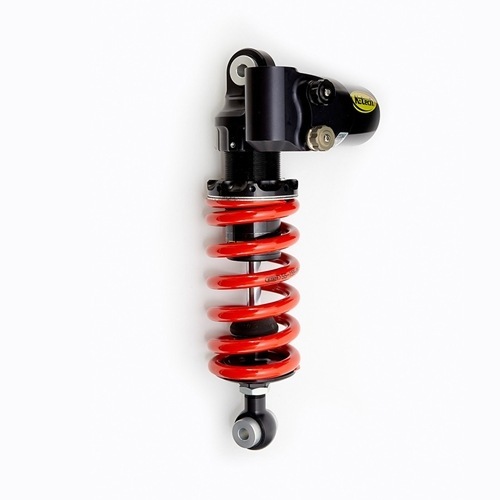 The DDS Series shock is the next step in precision chassis control, easy tune ability, repeatable consistency and durability. Like all other K-Tech products it has been designed and manufactured in the UK using the latest design software and highest grades of materials. For reduced weight and cost the DDS "Lite" is nearly identical to the 'Pro" with threaded locking spring pre-load collars and no potentiometer mounting provision. Including compression and rebound damping adjustment and the unique ByPass Valve adjuster which controls both compression and rebound damping adjustment to assist with chassis control at low velocity shock movement to enhance tire feel and grip. The DDS system uses a smaller piston rod which keeps the system more stable over a wider temperature range due to its small displacement. Damping is controlled by a 32 mm piston which allows the use of larger shims for improved feel and greater durability.